Classic Wolverine Фан Art. 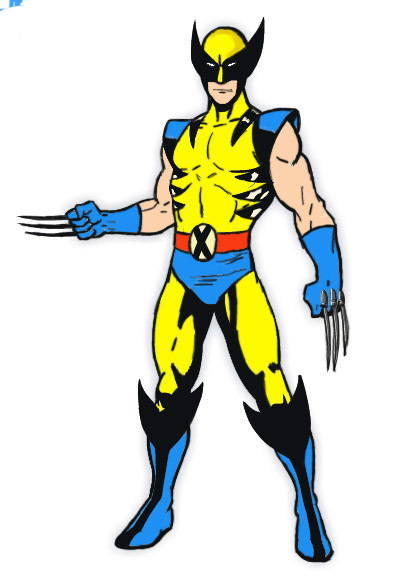 Classic Wolverine suit done by me in photoshop. Wallpaper and background images in the Wolverine club tagged: wolverine logan x-men costume. This Wolverine fan art contains аниме, комиксы, манга, анимационные фильмы, комикс, мультфильм, and книга комиксов.